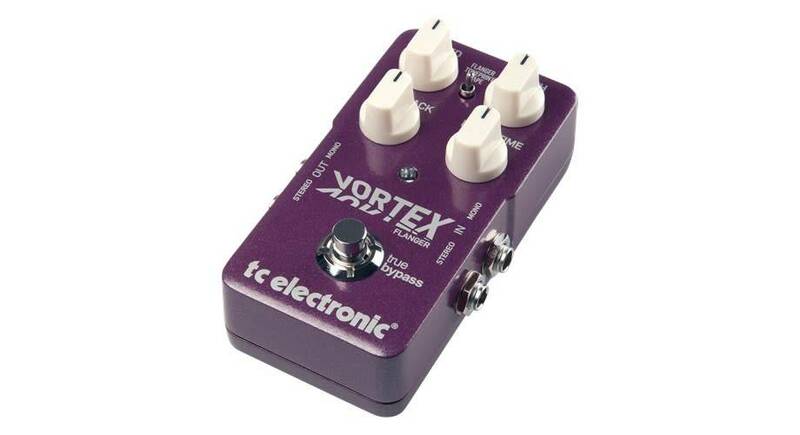 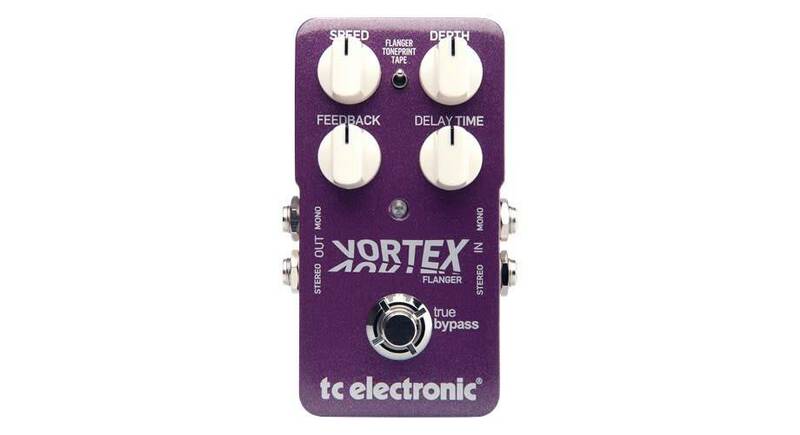 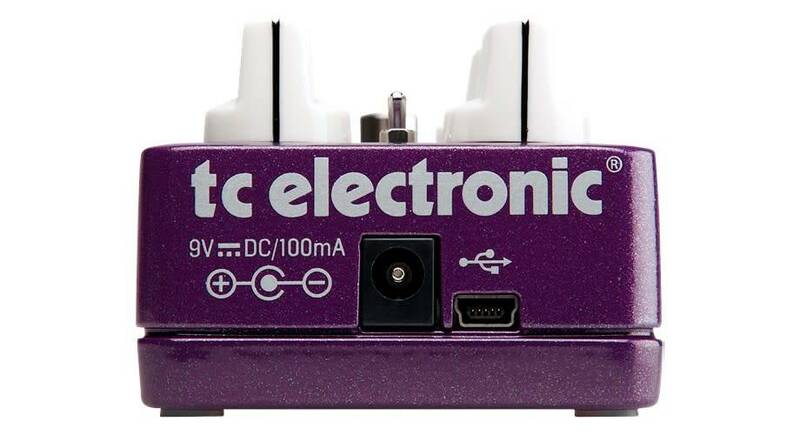 Get your psychedelic on with this spacey flanger pedal. 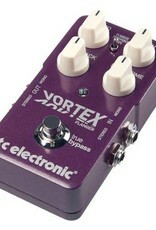 Lots of controls and has TonePrint feature. 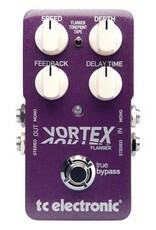 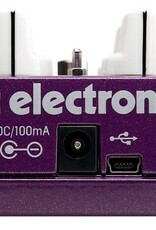 Speed, Depth, Feedback and Delay Time Knobs put you in control of your Flange!